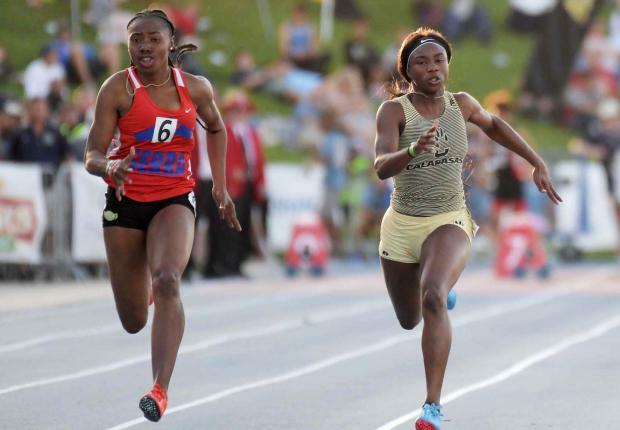 As we move closer to the start of the track and field season, let's take a moment to ponder the hottest potential rivalries this spring. Here are 10 we think will absolutely sizzle that we can't wait to watch as they evolve into rivalries, if they aren't already. In most cases, some level of rivalry already exists. In others, the competitive nature of these elite athletes is certain to formulate a rivalry. In building this article, we reviewed State Meet results, returning rankings, and used the MileSplit Compare Athletes Report feature. Some of those resource links are provided below. At the end, please take our poll and tell us which of these do you think will be the hottest this spring?